Where to Put Hidden Cameras? Since most hidden cameras are already "hidden," where to put hidden cameras seems rather redundant. 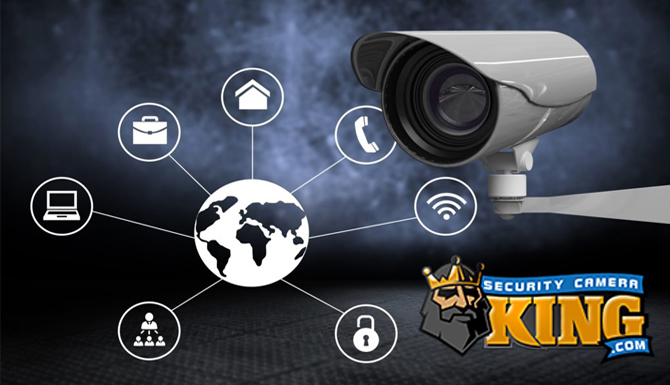 However, each security system has a unique situation and this could very well dictate that there is a "best" and a "worst" place to put the hidden camera(s). Since most hidden cameras are already “hidden,” where to put hidden cameras seems rather redundant. 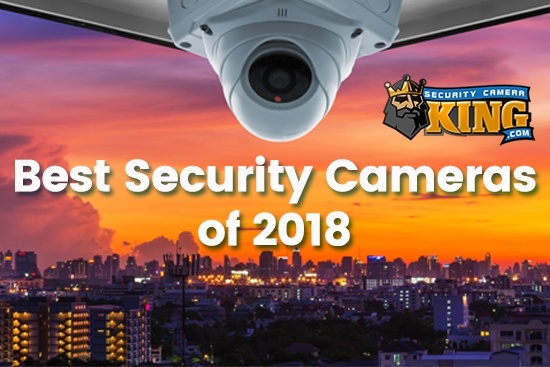 However, each security system has a unique situation and this could very well dictate that there is a “best” and a “worst” place to put the hidden camera(s). Entrances and exits to monitor who is coming in and who is going out. There definitely is no single solution to the question “where to put hidden cameras” simply because every security and surveillance application is unique. It’s important that you determine “why” you need to use a hidden camera, “how” you intend to use it, and where to put hidden cameras. Modern technology has yielded such small components for a digital video camera that they can be put in almost anything and placed almost anywhere. For example, most hidden cameras have a wide angle lens for maximum field of view that is only 3.7 mm in diameter. The sensors used to convert the light from the lens into electrical impulses that are used to construct an electronic video image are usually only 1/4 inch or 1/3 inch square. 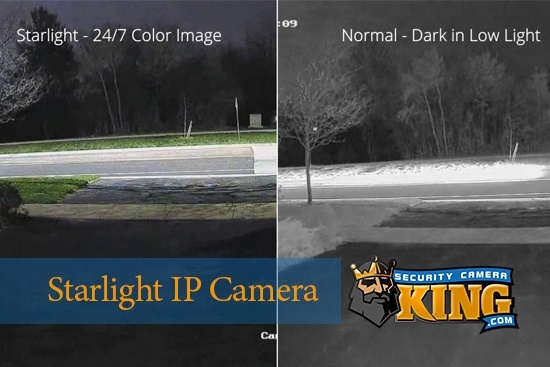 The camera does some initial primary processing of the digital video, including converting it from analog to digital format, but with Integrated Circuit (IC) chip technology this is all done on IC chips that are about 1/4″ square or smaller. There are some cameras that even have a radio transmitter chip so they can send their captured video data back to the DVR wirelessly. A heater/air conditioner thermostat just to name a few. Since we’ve done a pretty good job of establishing that “where to put hidden cameras” varies for different situations, there are a few things that we can mention in general that would apply to all situations. 1. Even though the camera is hidden within an object, it’s best if you can find a place to put the camera that is out of the “mainstream”–the more effort to hide the camera the better the chance of it not being found. 2. Try to make sure that the background behind the camera is NOT too bright. For example, a typical office may have a desk with a window behind it. When the sun shines it produces an incredibly bright beam of light that comes through the window and right toward the center of the desk. Without having a very Wide Dynamic Range (WDR) camera and by placing the camera so that it is aimed at the desk, there’s a good change the image you want will be “washed out” by the bright light. 3. Always test the camera with a monitor after mounting to see if the camera is in the right position. 4. If the camera uses batteries check them frequently and always be prepared to replace them with newly charged (if they a rechargeable) or fresh batteries. If you have any additional questions about where to put hidden cameras, talk to one of our security experts. You can reach them on the Internet through our “Live Chat” feature or by calling 1-866-573-8878 Monday through Friday 9AM to 6 PM EST.